Baidu, China’s largest search engine, has begun courting Brazil’s emerging online population with the introduction of a Portuguese-language version of its Hao123 link-list website. Earlier this year, reports claimed that Baidu was looking to open an office in São Paolo, Brazil later this year. An executive for the company confirmed in February that it was preparing to break into the market. 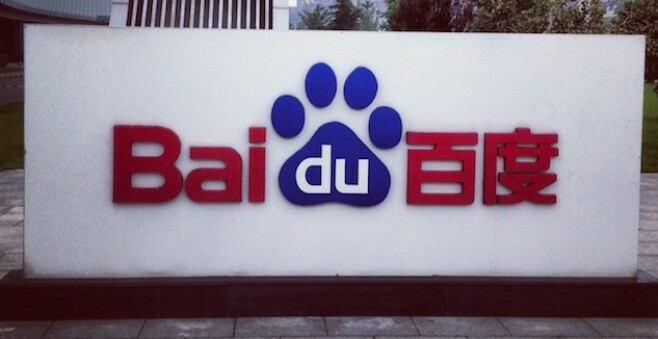 Given that it chose a directory site for its first Brazil-focused product, Baidu appears to have opted to make a quiet entrance rather than a big splash. The company also just opened a research center in Singapore with plans to work on Portuguese in addition to Arabic and Southeast Asia languages such as Thai and Vietnamese. It’s worth pointing out for those with a sense of irony that the Portuguese version of Hao123 features a Google search box because Baidu’s search engine is not yet optimized for the language. Hao123.com contains a collection of links to useful websites for specific regions. The site launched first in Chinese, but has since expanded to Thai, Vietnamese and Arabic. In a recent interview, a spokesperson for the company said it plans to open up other languages and regions for the directory soon. Vietnam also saw the introduction of a localized version of Baidu Tie Ba, the company’s “PostBar” forum service, earlier in July, but it has been met with criticism for its decision not to host it on a domestic domain. Baidu, which makes up nearly 80 percent of China’s search traffic, reported its second-quarter earnings this week, posting $859 million in revenue and $1.26 per share in earnings. By the way, if Baidu jumping in isn’t enough to convince you that Brazil is a hot place for tech right now, you should drop in on TNW Latin America, which runs from August 22-23 in São Paulo.